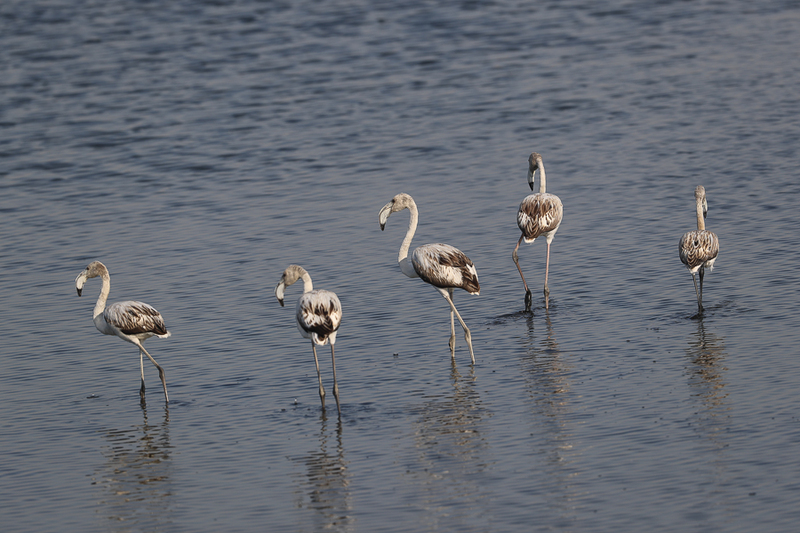 I went birding to Jubail in mid-November and came across a number of winter visitors most of which I failed to photograph. 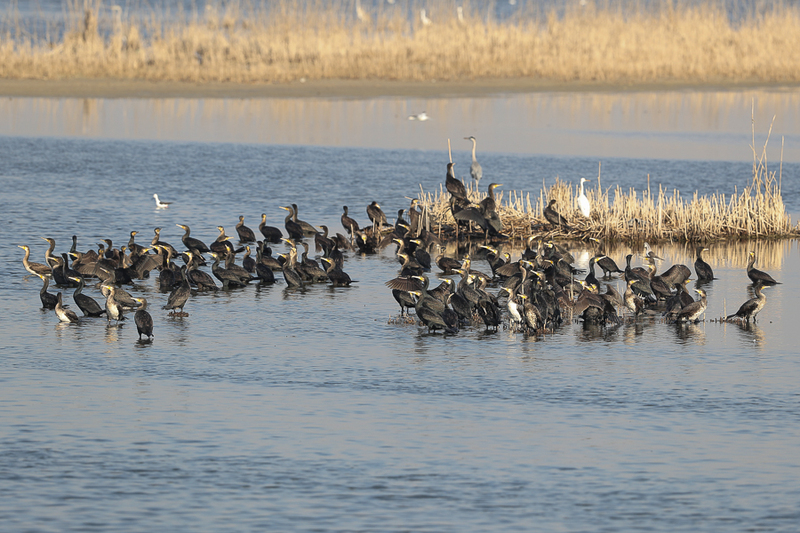 I saw hundreds of Greater Cormorants of a flood sabkha area. 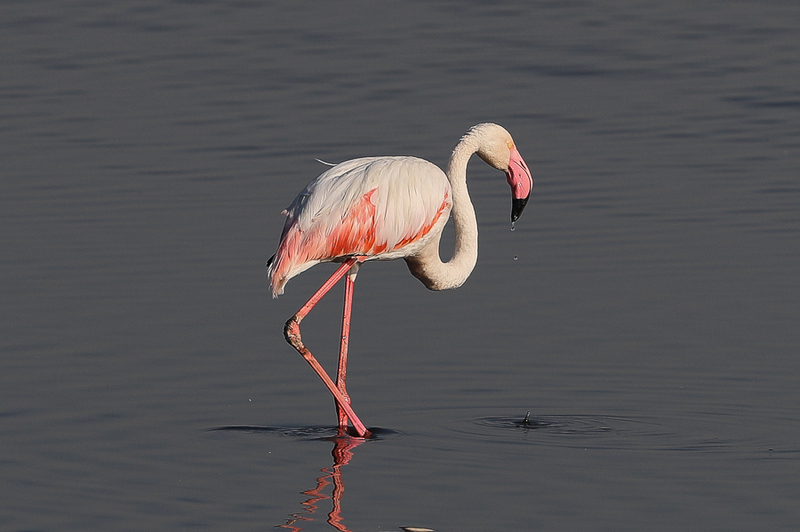 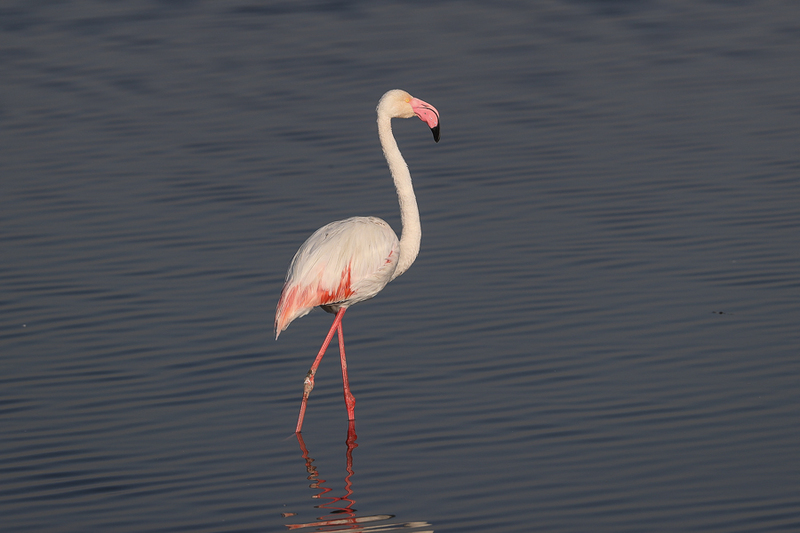 This species was previously uncommon in Jubail but the last few years thousands of birds winter here and on the coast. 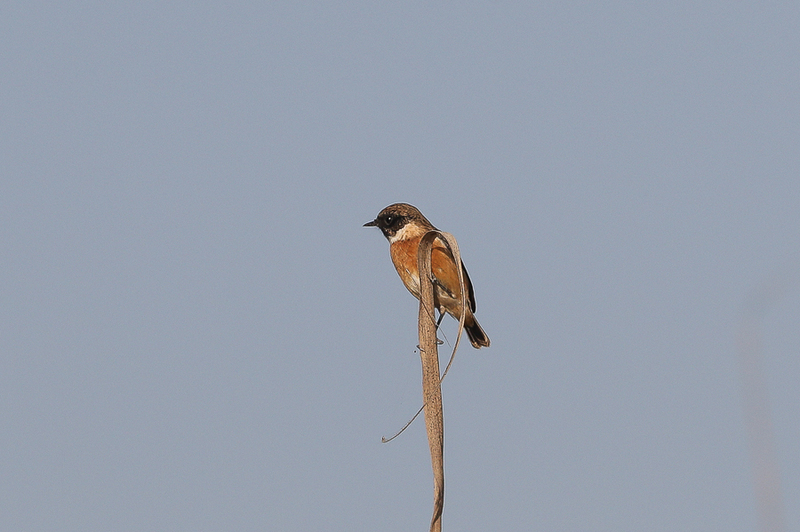 Other winter visitors seen for the first time this winter included small numbers of Eurasian Starlings, Black Redstart (a first for the site for me), Eastern Stonechat and Water Pipits. 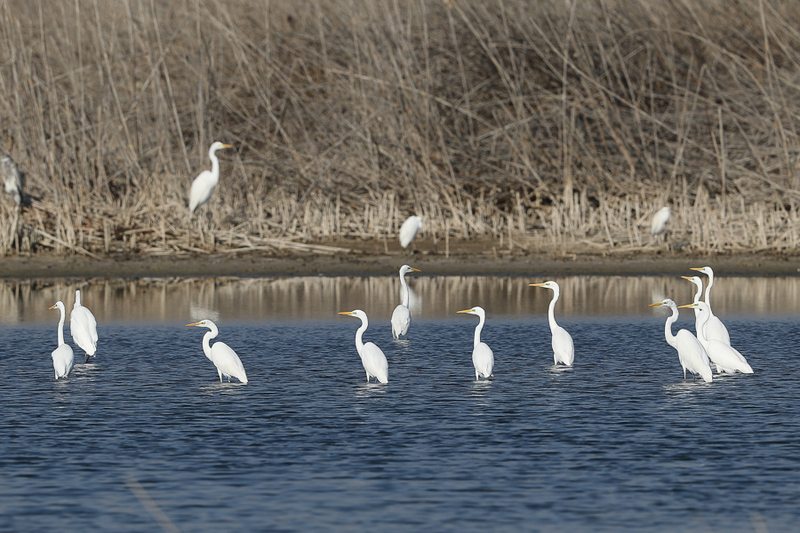 Wintering Great White Egrets are building in numbers with over a hundred birds seen in various areas and this combined with Pied Kingfisher, Greater Spotted Eagles, Greater Flamingos, Western Marsh Harriers and a European Robin seen by Mohammed AlRuqaya, but unfortunately not me, all made for a wintery feel especially as the temperature did not get above 14 degrees Centigrade all morning. 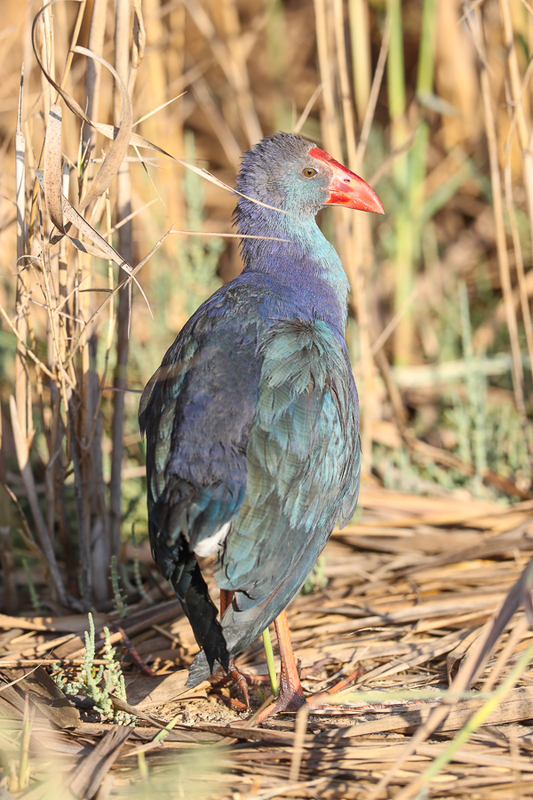 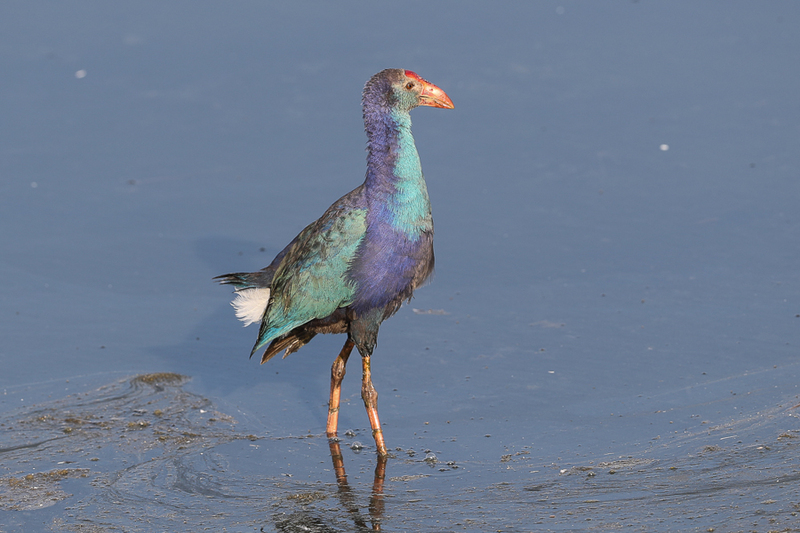 As always at this site a few Grey-headed Swamphens were seen some giving very good views.